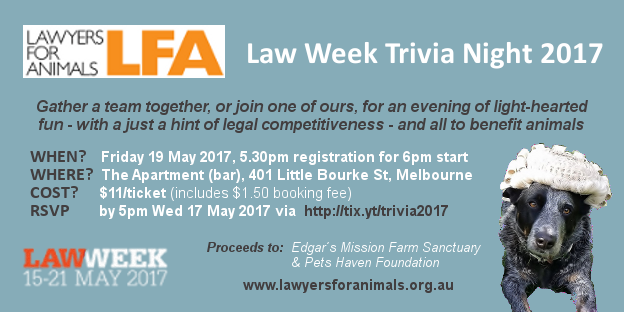 Classed as property, animals have no legal voice: they need lawyers to advocate for them. Lawyers for Animals is a volunteer-based organisation dedicated to improving the welfare of animals through education and the law. 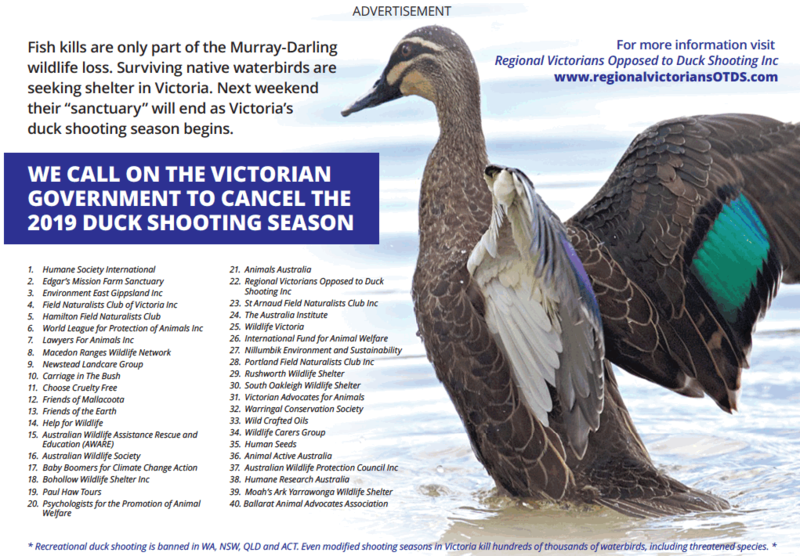 Lawyers for Animals and other concerned animal welfare groups had the below ad placed in last Sunday’s Age newspaper. * the changes brought about by the Residential Tenancies Amendment Act 2018, so far as they relate to the keeping of animals. Law Week Trivia Night 2018 – RSVP Extension! Read LFA’s position here: Submission on draft Poultry Standards. 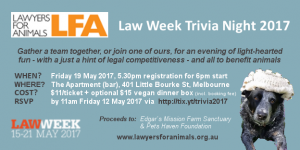 Law Week Trivia Night 2017 – RSVP Extension! Tickets can now be purchased up until 5pm on Wednesday, 17 May 2017! We hope you’ll join us at our second annual Law Week Trivia Night, to enjoy a fun evening in good company, test your general knowledge and raise money for Edgar’s Mission and Pets Haven, a couple of hard-working animal rescue charities who desperately need it. 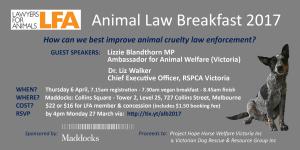 Animal Law Breakfast 2017 – RSVP Extension! The Animal Law Breakfast 2017 RSVP has been extended to 4pm Wednesday 5 April (or until sold out). Limited tickets remain, so act quickly! You’re warmly invited to attend our fourth Animal Law Breakfast 2017 – see flier attached – for which we are (once again) very grateful to have the generous sponsorship of Maddocks. For those not yet aware, the delicious vegan breakfasts provided by Maddocks’ catering have become legendary within LFA! If you have time to read on… by way of background, the theme of our Animal Law Breakfast is quite topical. 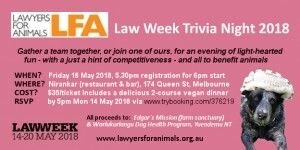 It coincides with the current ‘Inquiry into RSPCA Victoria’ by a Victorian Parliamentary Standing Committee [submissions close 31 March, see: http://www.parliament.vic.gov.au/eic/article/3130]. It also comes just a few months after the Independent Review of the RSPCA Victoria Inspectorate – prompted by public outrage over handling of the Bulla horse cruelty case – handed down its final report in October 2016 [see: http://www.rspcavic.org/services/inspectorate/independent-review]. 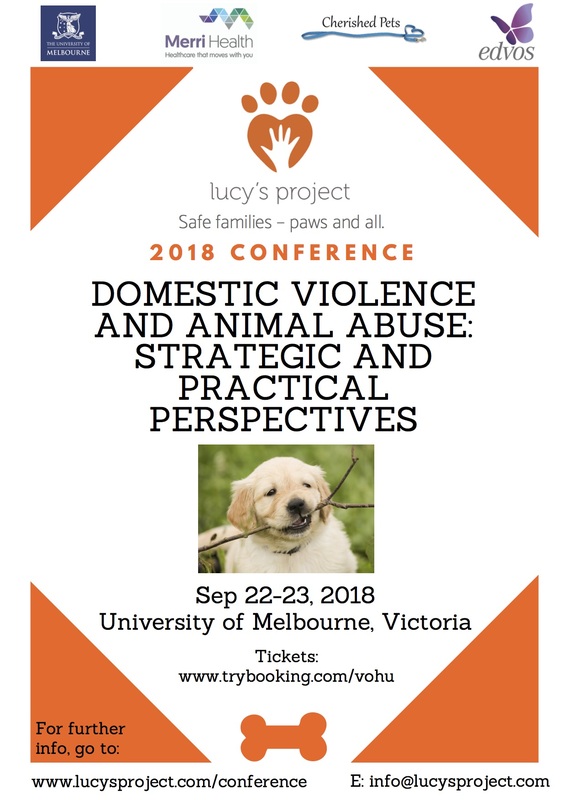 Creation of a dedicated Animal Cruelty Investigation Squad (or similar) within Victoria Police (modelled on New York City’s successful transition from charitable to public law enforcement). Creation of an Office of Animal Welfare within the Department of Justice to oversee the Animal Cruelty Investigation Squad and fulfill many functions of the former Bureau of Animal Welfare, keeping it independent from the Department of Agriculture. Removal of RSPCA Victoria’s Inspectorate powers and funding, permitting it to refocus on animal care and to engage in public advocacy for animal welfare without any perceived of conflict of interest (again modelled on New York City’s successful transition, spearheaded by their American SPCA). Unfortunately, the Independent Review’s report neither addressed our submissions nor mentioned the New York model of public animal cruelty law enforcement. 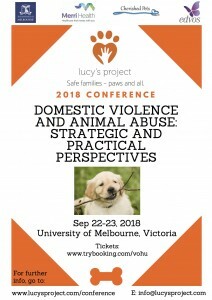 We are hopeful that the Victorian Government Inquiry will give this model the consideration we feel it deserves, and that RSPCA Victoria may also come to recognise and embrace – as the American SPCA in New York did – the benefits of transitioning to a public law enforcement model, both for themselves and for the animals we all wish to protect. We hope to see you at the Animal Law Breakfast. Please feel free to forward this invitation to anyone you think may be interested. The capacity of the event is limited to 80, so please book early to maximise your chance of securing a seat. Mulesing is performed annually on over 20 million Australian Merino lambs. It involves taking a crescent-shaped slice of skin (5-7 cm) from either buttock (the ‘breach’) of a sheep, without anaesthetic, and results in abnormal behaviour for up to three days. Despite industry’s promise to phase-out mulesing by 2010, many retailers throughout Europe have boycotted Australian wool due to overwhelming consumer concern. More humane alternatives to surgical mulesing, such as intradermal injections prompting fleece to fall away from the breach (permanently) through a process of necrosis, are currently not receiving the support they require from Australia’s wool industry.